Earn your tickets now! 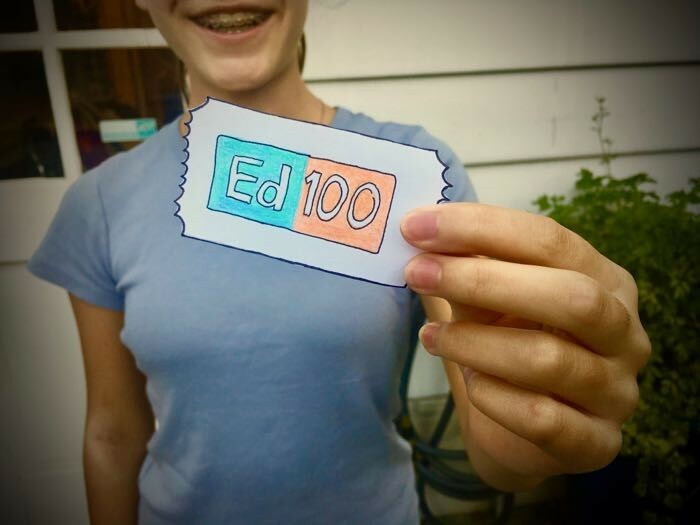 On December 10, five users of Ed100 will win a prize of up to $1,000 for their school's PTA. Maybe you could be one of them! 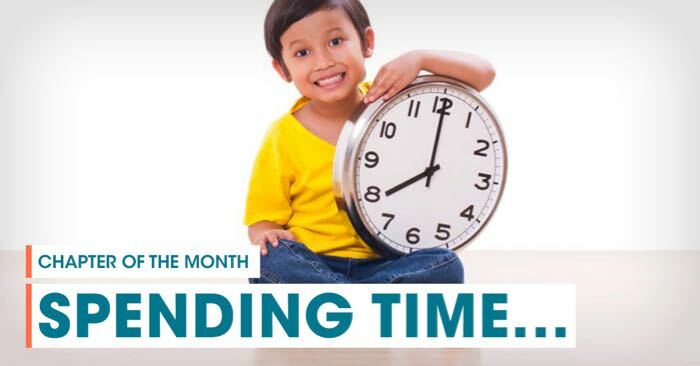 Education is an investment of time, life's scarcest resource and the focus of Ed100 Chapter 4, the Chapter of the Month for November-December. 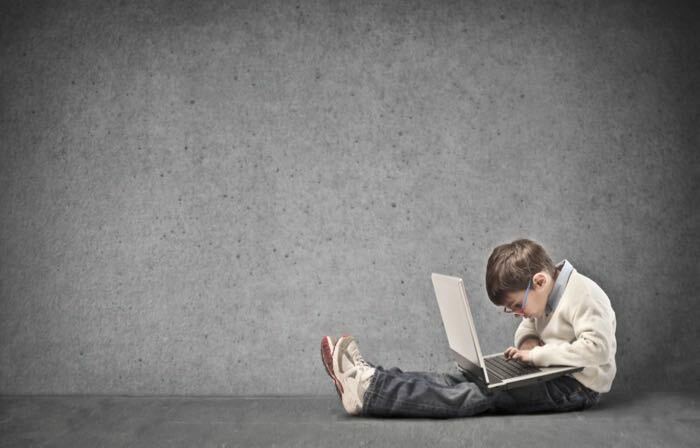 What does it mean to spend time well in education? Do students get enough of it? When is the right time to learn? 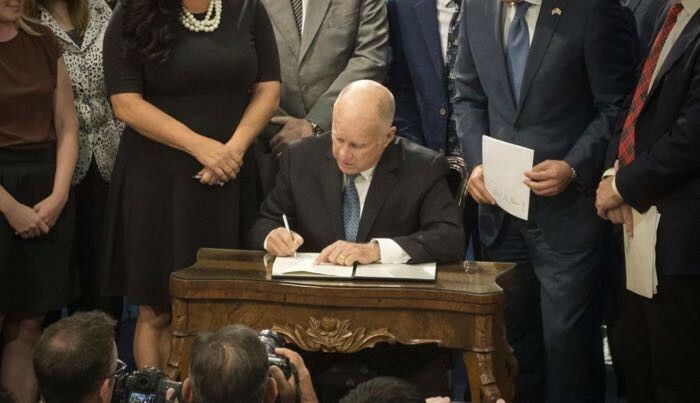 Over 2,000 bills are introduced in the California Legislature each year. About half reach the Governor’s desk, and even fewer actually make it into law. Here is our short round-up of what happened to bills related to education in 2018. 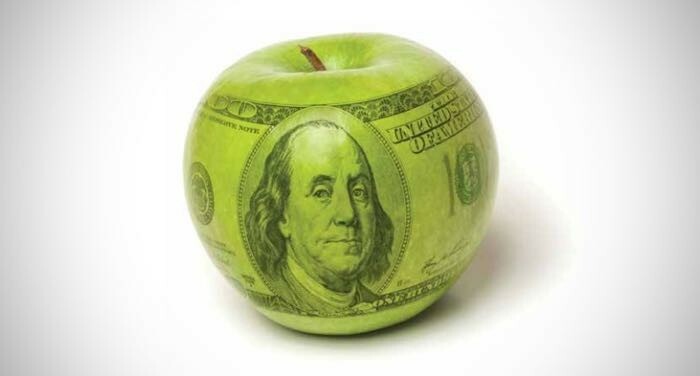 How much money do schools really have? Where does it come from, and is it enough? What should a school board member know about how to put together a budget? 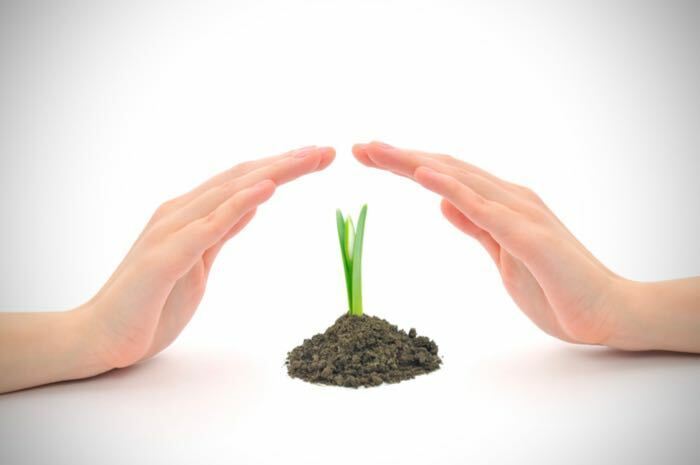 Molly McGee Hewitt (of CASBO) reviews the basics. 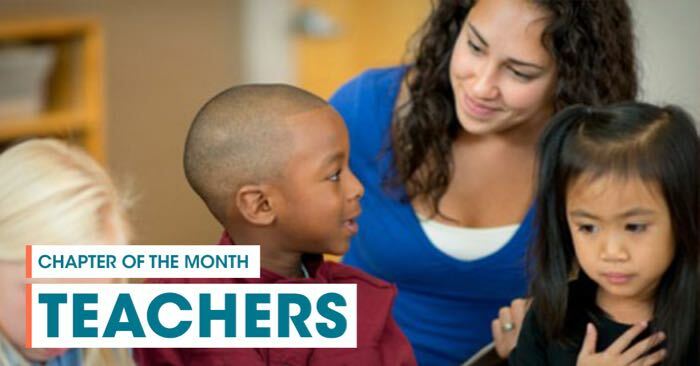 Teachers are the focus of Ed100 Chapter 3, the Ed100 Chapter of the Month for October-November. How do people become teachers? How do they improve? How does the education system treat them? 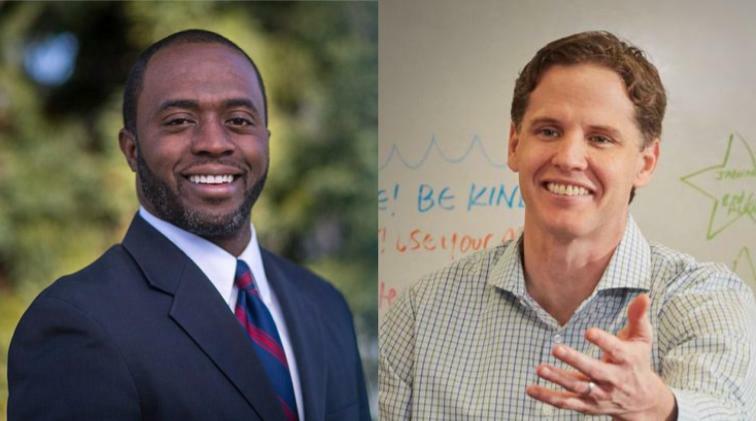 In November, California voters will choose Tony Thurmond or Marshall Tuck as the next Superintendent of Public Instruction. What does the Superintendent do, actually? Who are these candidates, and what should voters know about them? 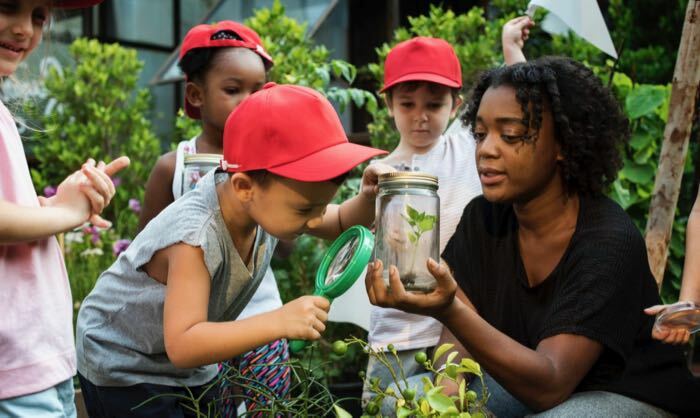 California revised its standards for teaching science in 2013, and new tests will soon be based on the standards. What is your district doing about it? 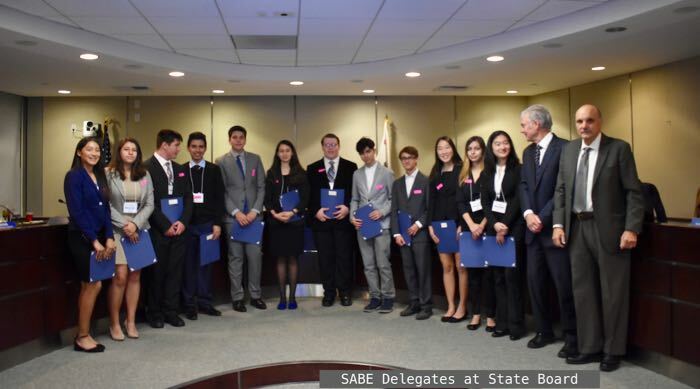 The student position on the California Board of Education is the most powerful role that a high school student can serve in government. 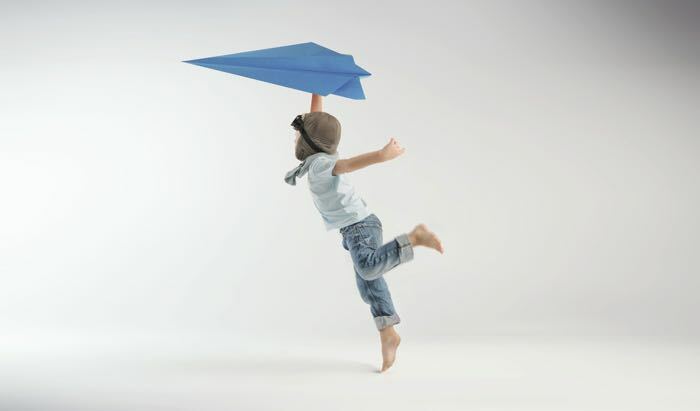 Here's how to get the job, and some other leadership roles of note. The need for understanding and empathy has never been greater. Educating students in the Humanities is essential to the development of a civil society. Guest commentary by Julie Fry. Who does the most important work in school? That's an easy one: Students. 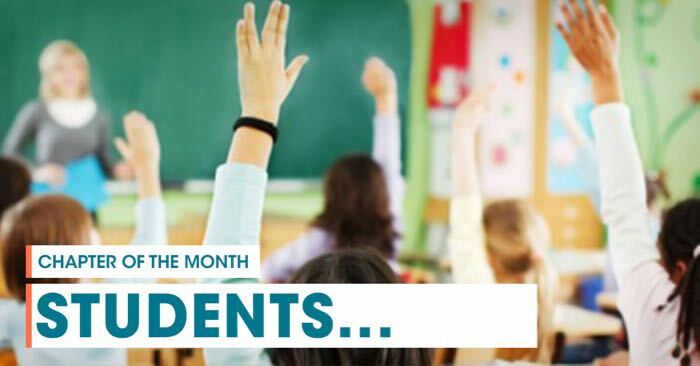 Students are the focus of Ed100 Chapter 2, the Ed100 Chapter of the Month for August-September. 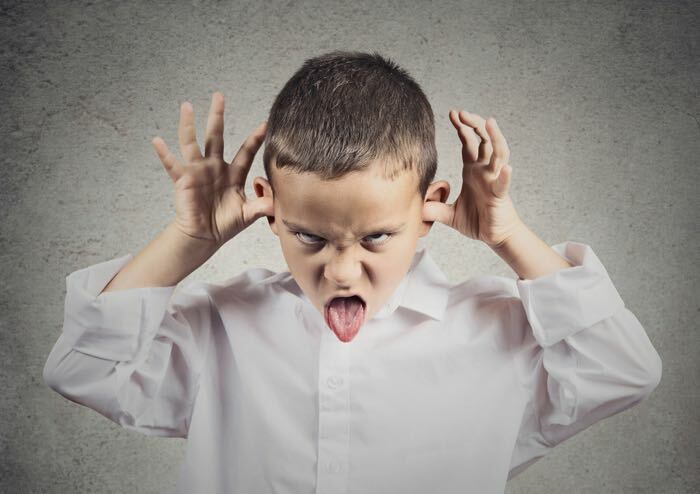 Are charter schools good or evil? It's a false choice, but the topic has become polarized. Here's what you need to know to have productive conversations about it. Wondering what you missed over the summer in the world of making-education-work-better? Fear not! 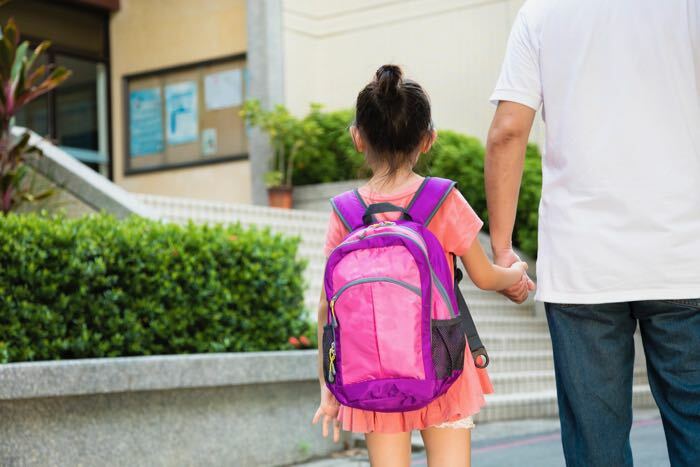 Here's our back-to-school recap of the goings-on that you need to know about in California education. 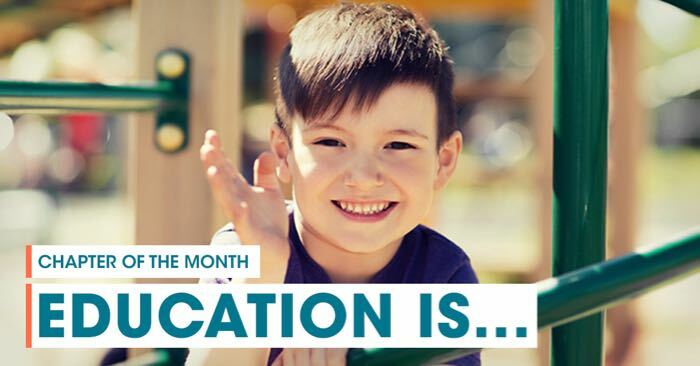 With this post, we are officially launching the Ed100 Chapter of the Month Program, our biggest effort yet to help PTA leaders make a lasting difference in their schools and districts. What makes real change happen in a school system? Jonathan Raymond offers a thoughtful perspective, succinctly expressed in five points.